There are plenty of parks, museums, shops, and more to enjoy in Bergen County. At Richard Catena Auto Wholesalers, we’ve collected a list of 10 places to visit near Teterboro, NJ to help you plan some fun days. Aviation Hall of Fame and Museum of New Jersey: Since 1972, this museum has been preserving the state’s two centuries of aviation and space heritage. Maywood Station Museum: Railroad fans will love this museum, as it preserves the area’s railroad cultural heritage through restoration, open houses, and special events. 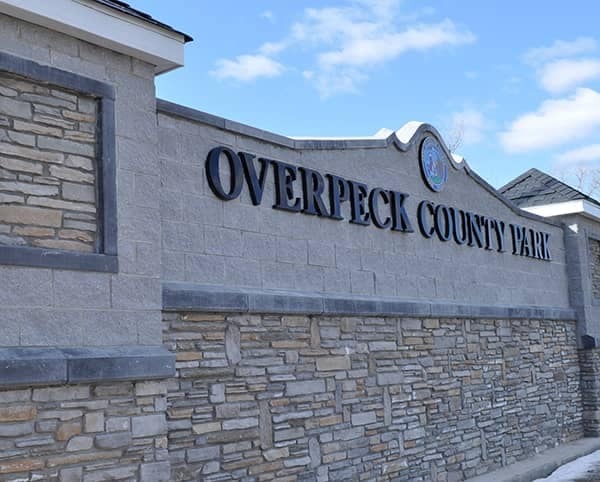 Overpeck County Park: This park in Bergen County offers more than 800 acres of space to play a game of frisbee, take a walk, or watch the clouds. Metlife Stadium: Football fans can take in game and cheer on the New York Jets or New York Football Giants as they score touchdowns. 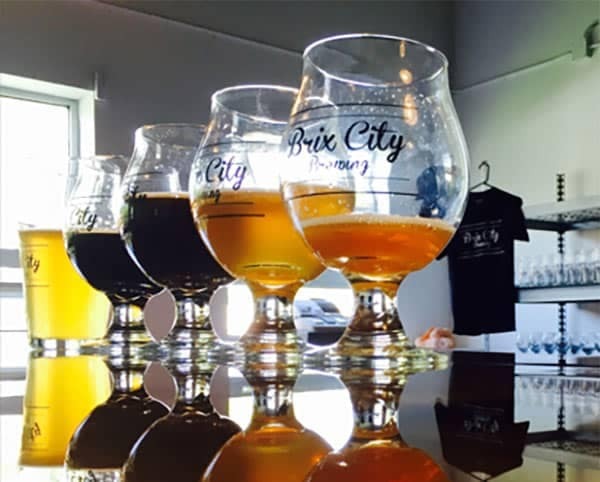 Brix City Brewing: Beer lovers can plan a trip to this brewery to enjoy the newest craft beers with bold flavor profiles. The Outlets at Bergen Town Center: If you’re looking to so some retail therapy, you can shop outlets stores from Old Navy, Adidas, J. Crew, and more. Bergen County Zoo: The zoo is a place the whole family can enjoy. Kids can enjoy pony rides, and everyone will love seeing the different animals. King Spa: Everyone needs to relax and get pampered now and then. When you’re in need of a massage or a facial, book at a session at King Spa. Saddle River County Park: This park connects five parks to create a 596-acre county park. It’s a great place to ride bikes or play tennis or basketball. It also offers playgrounds for kids. The Great Story: Families will enjoy The Great Story where children can enjoy the kid’s café or celebrate their birthday. Need a New Way to Get Around? When you’re ready to plan a visit to one or more of these places near Teterboro, you’ll need a way to get there. 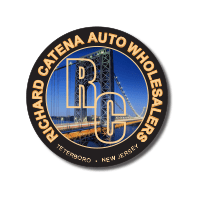 Now is the perfect time to explore the inventory of used vehicles like the Lexus GS 350 and INFINITI SUV models for sale at Richard Catena Auto Wholesalers. We’ll help you find a vehicle you can afford, so you can get on the ride and start exploring.